Will try the couscous from Whole Foods for sure. 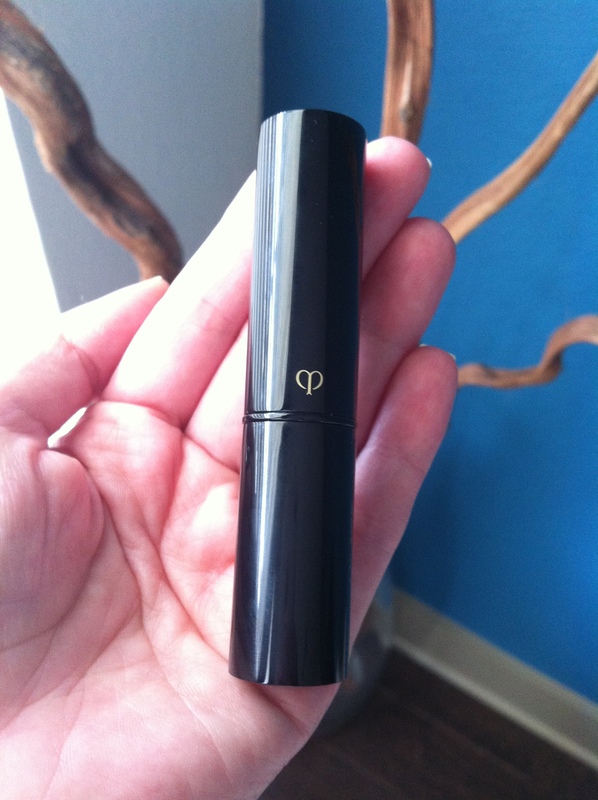 Will think about the concealer – Cle’ de Peau Beaute’. Sounds great. 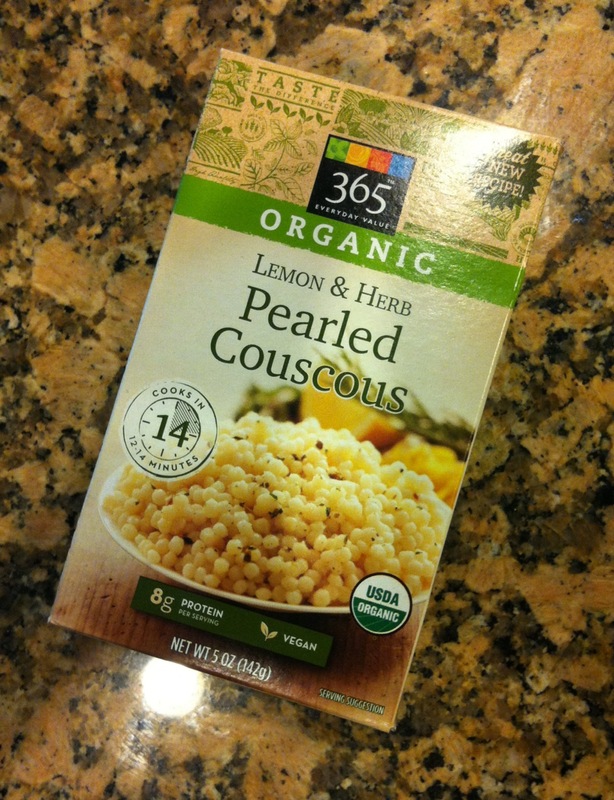 Let me know what you think of the WFM 365-brand Couscous…I love it so much I find myself going back for seconds. We’ve even vowed to immediately put half in the refrigerator for future leftovers because if we’re not careful…we’ll finish the whole box in one setting!